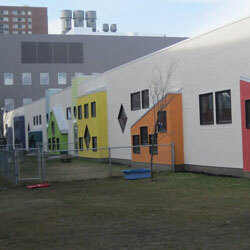 The University of Winnipeg Students Association (UWSA) Day Care Centre is a 96-space preschool/infant toddler child care centre which is provincially licensed and not for profit. Our mandate is to provide service to the University of Winnipeg students, faculty, staff and then community members (in that order of priority). The UWSA Day Care welcomes children between the ages of 12 months and 5 years, without discrimination against any aspect of a child’s humanity. 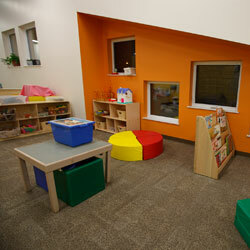 The UWSA Day Care believes in providing a warm, accepting and stimulating environment place for the children. 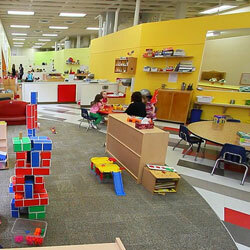 We believe that children learn through play. 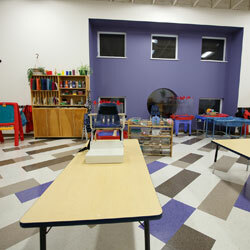 A variety of opportunities for play are provided to encourage social, emotional, physical and intellectual development. 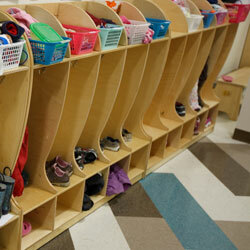 We use an “emergent curriculum approach which supports a child-inspired framework and is purposeful to all children. It is not our purpose or intention to provide any formal instruction in printing, number work or reading. However, the development of the concepts underlying these skills will be encouraged as opportunities for learning occur naturally throughout the day. Our hours of operation are 7:30 - 5:30 Monday to Friday. 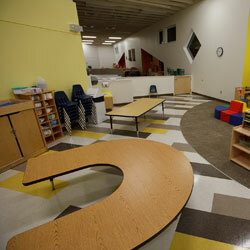 For more information about the day care please call 786-9898.